Medical ultrasound is a non-invasive method for imaging the body’s internal structures like organs. It processes by transmitting high-frequency sound waves into the body and measuring the reflections that occur at various boundaries such as those between bone and muscle. There are several different types of ultrasound, such as brightness modulation (B-mode), pulsed-waveform (F-mode), and continuous waveform Doppler (CW Doppler). Each has its own benefits and drawbacks, including what can be imaged within the body and the level of penetration depth. In this article, we will take a closer look at CW Doppler and how a high-accuracy signal chain enables accurate measurement of blood flow deep within the body. In the medical world, CW Doppler ultrasound is used to determine the flow of blood through key veins or structures. In cases where blood flow is abnormal, perhaps within a vein or around a potential tumor location, ultrasound can be used to diagnose the cause and help medical practitioners determine the best method of treatment. Fig. 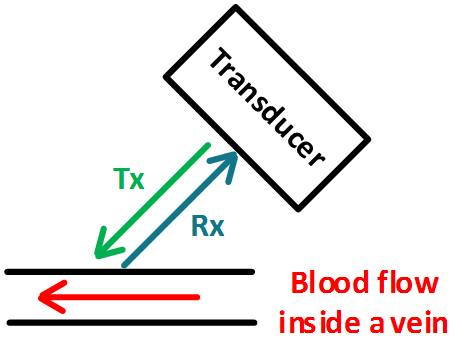 1 shows the method using CW Doppler to measure the rate of blood flow in a vein. In CW Doppler, half of the transducer array (transmitter/receiver array) continuously transmits a high-frequency audio sine wave, denoted by Tx in Fig. 1. A portion of this signal is reflected by the blood cells flowing within a targeted vein. This reflected signal is received by the second half of the transducer, denoted by Rx. When the signal reflects off of the flowing blood cells, it experiences a shift in frequency related to the velocity of the cells. The change in frequency — known as the Doppler Effect or shift — can be compared to the known frequency of the transmitted signal to determine the velocity of the blood cells. Because the orientation of the vein within the body and the direction of blood flow can be unknown to the ultrasound operator, the received signal is fed through a mixer and low-noise summer to demodulate the I and Q signals — the real and imaginary portions of the received signal. 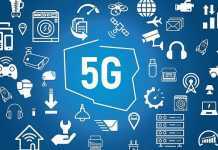 These signals are simultaneously measured by a high-precision data acquisition system and finally processed by a host — for example, an FPGA or a DSP — to determine the velocity of the cells. Fig. 2 shows a block diagram of the Rx portion of the CW Doppler signal chain. This signal chain is duplicated for both the I and Q signals. Fig. 2: Block diagram of a CW Doppler signal-conditioning circuit replicated for both I and Q measurement. While the generation of the transmitted signal is a critical part of an ultrasound machine, the receive system will be the focus of this article because of the difficulty in accurately measuring the reflected signal. In comparison to Tx, which can range from ±2.5 to ±100 V, the Rx signal can be as low as ±10 µV and as high as ±500 mV. Accurately measuring Rx at the lower end of its signal range and amidst noise created by the transmitter or by undesired reflections in the body requires a high-precision analog-to-digital converter (ADC). Because the ADC is handling the conversion of the I and Q signals, selecting one that is high-performance is crucial to maintaining system accuracy. Due to the high range of the received signal (10 µV to 500 mV) in the CW Doppler system, the ADC must have a very high dynamic range, which is comparable to its signal-to-noise ratio (SNR). 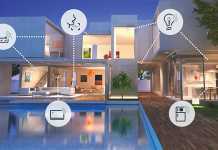 For the system to provide an accurate result in a timely manner, the ADC should have low latency — time between the beginning and end of conversion — and provide a raw conversion, the one without filtering. 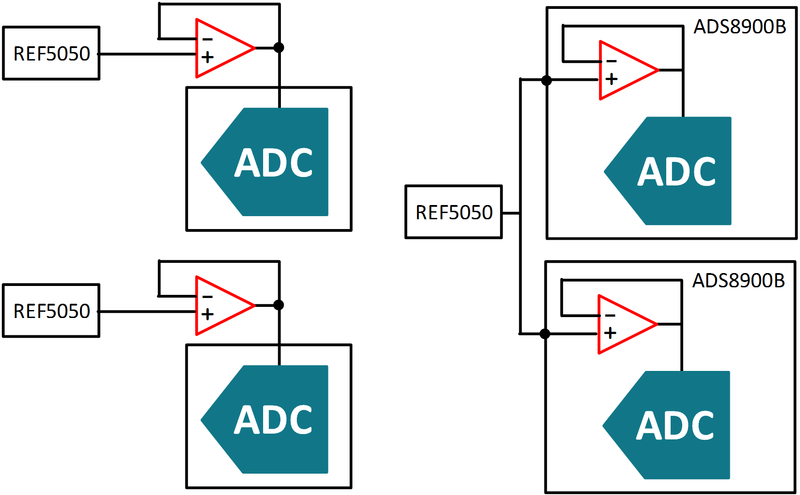 Finally, the ADC must have a high enough resolution so that it is capable of measuring the change in the received signal down to only several µV. Today, the successive approximation register (SAR) ADC has become a preferred choice for CW Doppler systems because it meets each of the requirements outlined above. Additionally, a signal chain using a SAR ADC can be customized to optimize performance in the system. For example, it can be designed to be used with a specific transducer or measure the blood flow at a certain depth within the body. 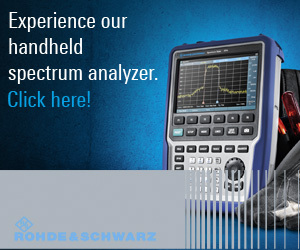 Being able to customize the signal chain for a specific function can result in highly accurate measurements. Select SAR ADCs also integrate a portion of the signal chain, such as the voltage reference driver shown in Fig. 3. Fig. 3: External vs. internal voltage reference buffer. 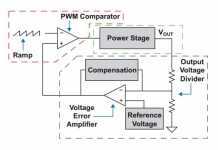 There are several benefits to integrating a voltage reference driver. During a SAR ADC’s conversion cycle, the input signal is compared to a reference voltage to determine the value of the input. During this comparison process, the ADC will draw current from the reference to charge a bank of switched capacitors. 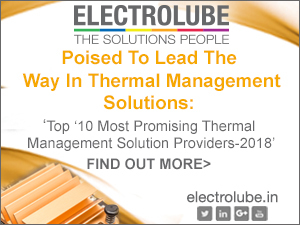 While this is occurring, the reference voltage is prone to voltage droop on the output if not supplied with sufficient current, and this can result in an inaccurate conversion. The voltage reference buffer is used to supply the current needed by the ADC so as to avoid a voltage droop. Integrating the voltage reference buffer into the ADC reduces the overall system size by eliminating a discrete amplifier, which is critical for portable or high-channel-count CW Doppler systems. Moreover, the buffer is designed specifically for the ADC, further improving overall system performance. 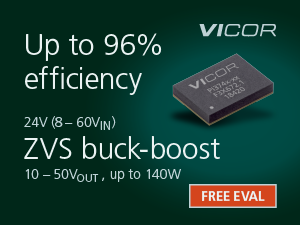 The integrated buffer enables the use of a single voltage reference with multiple ADCs, further reducing board space and cost for high-channel-count systems. Because ultrasound is non-invasive and capable of imaging a variety of systems inside a body, it is becoming more widely accepted as a fundamental piece of medical equipment. Today, it can be found anywhere from metropolitan hospitals to remote locations with limited, if not zero, sources of power. To enable better imaging of a body and identification of the best medical procedure, it is imperative for the ultrasound machine to have a high accuracy signal chain that incorporates an ADC capable of precisely measuring the desired signal.